CHAMPION — Rose Marie Watson, 84, passed away Wednesday, February 6, 2019, at the Cleveland Clinic. She was a graduate of South Fayette Township High School and received a Bachelor of Science degree in education from Slippery Rock and a master’s in education. She retired from ALPHA Bet as a harness assembler after 15 years. She previously taught at Christ our King and SS. Cyril & Methodius Elementary School and also worked at the Little Mac mini mart in Champion. She was involved in grandparents’ programs at Willard Elementary School. Rose was a member St. William Parish in Champion, a Eucharistic Minister and very involved with the fish dinners at the church. She enjoyed tap dancing, traveling and reading. 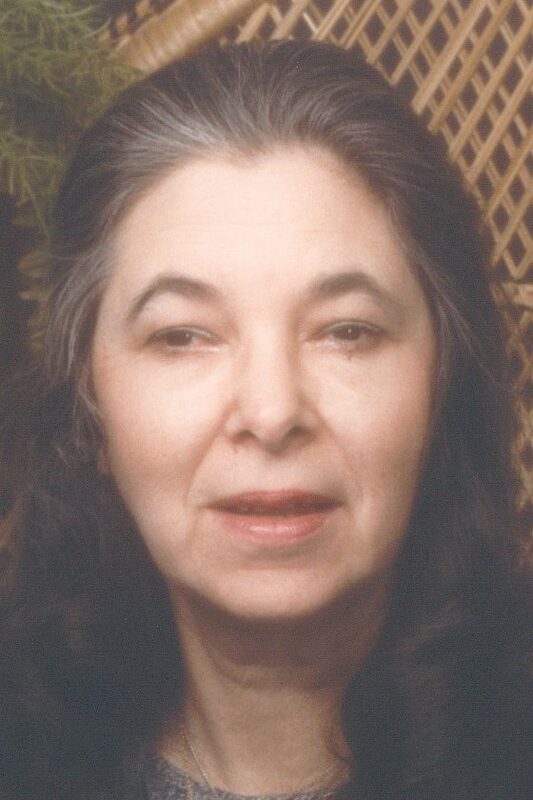 She is survived by her children, Alan (Jessica) Watson of Rome Township, Palma (Shannon) Ellis of Jesup, Georgia, and Laurie Spier of Warren; seven grandchildren; 11 great-grandchildren; a brother, Nicholas Svidunovich of Meadville; and a sister, Karen (Michael) Styborski of Cambridge Springs, Pennsylvania. Family and friends may pay their respects from 5 to 7 p.m. Monday, February 11, 2019, at the Peter Rossi & Son Memorial Chapel, 1884 North Road NE, Warren, Ohio 44483, and from 9:30 to 10:30 a.m. Tuesday at St. William Church, 5411 Mahoning Ave. NW, Warren, Ohio 44483. A Mass of Christian burial will be at 10:30 a.m. Tuesday at the church with the Rev. Michael D. Balash officiating. Burial will be in All Souls Cemetery in Bazetta. In lieu of flowers, contributions may be made in Rose Marie’s name to St. William Church, 5411 Mahoning Ave. NW, Warren, Ohio 44483. Family and friends may visit www.peterrossiandsonfh.com to view this obituary, sign the guestbook and send condolences to Rose Marie’s family.